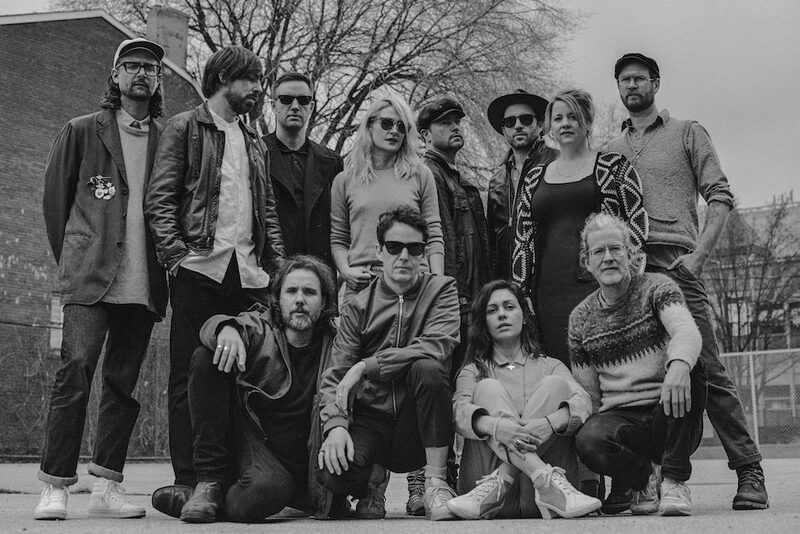 Toronto’s Broken Social Scene today released ‘Stay Happy‘ the fourth song from their upcoming album ‘Hug of Thunder’, which is set for release July 7th via City Slang. Led by the vocals of newcomer Ariel Engle, listen to ‘Stay Happy‘ below here. Broken Social Scene are also excited to announce a run of West Coast dates in addition to their previously announced 2017 tour dates. The West Coast tour, which are their first West Coast shows since 2011, will kick off in Vancouver on October 21 and wrap up in Los Angeles on October 28 with The Belle Game opening these shows. The band has also announced three special performances opening for Arcade Fire in Canada on November 1 in Windsor and November 3 and 4 in their hometown of Toronto. A presale for these shows via Spotify will happen tomorrow, Tuesday June 27, at 10 am local time, and go on sale to the public on Thursday, June 29 at 10 am local time. For these dates, Broken Social Scene are partnering with Plus 1 so that $1 from every ticket goes towards providing access to arts education for young people in disadvantaged communities. The tour will follow the release of Broken Social Scene’s upcoming album Hug of Thunder, out on City Slang on July 7th, 2017. BSS have released three songs from the record to date, listen to ‘Halfway Home,’ ‘Hug of Thunder,’ and ‘Skyline’ now. Produced by Joe Chiccarelli and mixed by Shawn Everett, Hug Of Thunder is everything BSS fans love from the Canadian collective and then some, an album overflowing with glorious open chords, multi-voice harmonies, spacious psychedelia-tinted breakdowns, and more. It is a panoramic, expansive album that manages to be both epic and intimate; and like all things BSS, in troubled times, it offers a serotonin rush of positivity. Since their inception in the early Aughts, BSS have always pushed sonic boundaries while remaining reverent of a perfect chorus; almost twenty years down the line, Hug Of Thunder sharpens that balance. 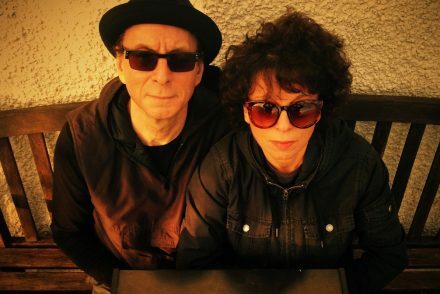 The record’s twelve songs refract the band’s varying emotions, methods, and techniques in ways that not only reference their other albums, but surpass them. 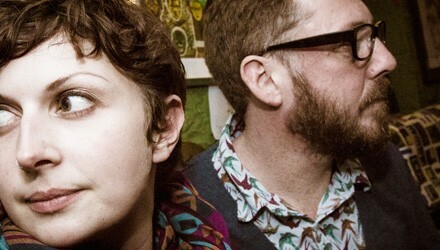 Hug Of Thunder is righteous but warm, angry but loving, melodic but uncompromising. And if you’ve ever fallen in love with Broken Social Scene – as many of us have – it is a perfect return that was truly worth the wait. 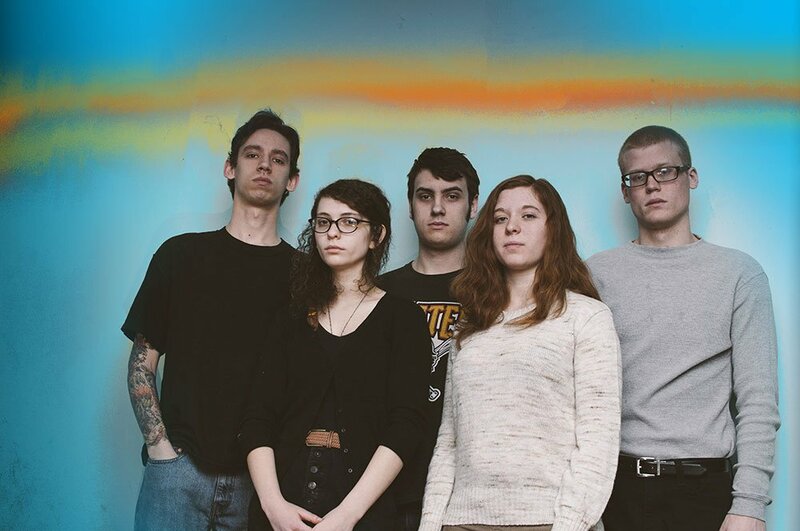 IMMERSION announce new album ‘Analogue Creatures Living On An Island’ due Nov 25th via swim~! Hear new single ‘Fireflys’ online now!